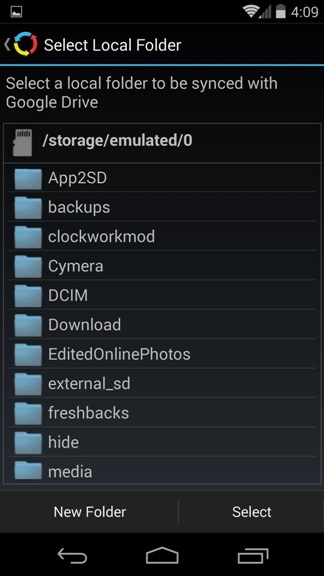 If you are the android and Google drive use then you have to must try this application to backup your files on your account. All you have to setup your Google drive account with the application and you are done. Let’s take a look how the app works on the Android devices. Visit the Google play store application on your device and download the Auto-sync for Google Drive on your mobile. You can find the download link at the end of this guide. 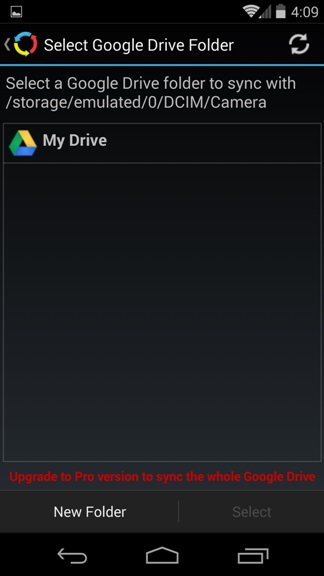 Once the app is installed, open the application and on the first screen you will see the message to “Connect to Google Drive” Hit the button and setup your Google Drive account. 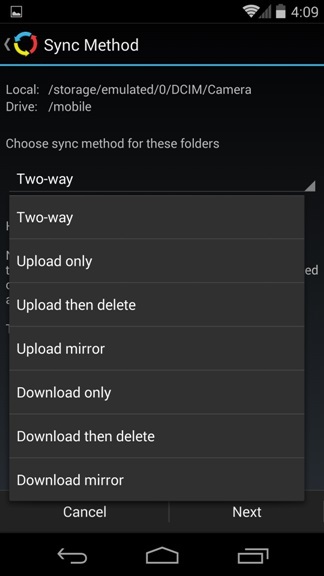 Once the account is setup with the app, Select the folder from your android which you want to sync or upload on your Drive account. After that select the folder on your Google Drive in which you want to save the file or you can create the new folder on your Google Drive account. That’s it! 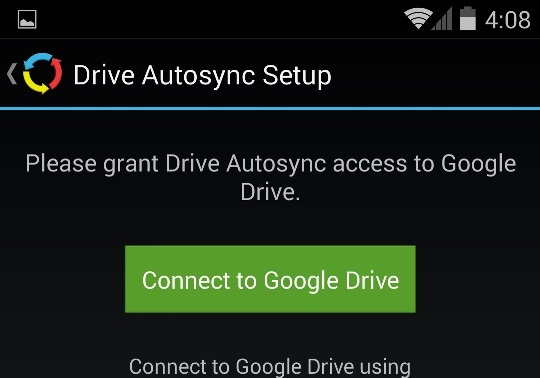 Now the sync process will start between on your android and Google Drive account.